J.M. (Mac) Willaert is in his second year with the Glen Ellyn-Wheaton Chorale, serving in the combined role of Accompanist and Ensemble Director. 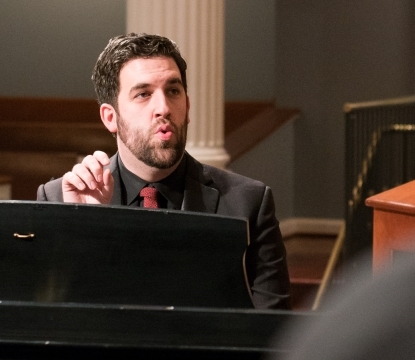 Mac studied music at North Central College in Naperville (IL) and has worked extensively with Dr. Ramona Wis, founding director of the Glen Ellyn-Wheaton Chorale. 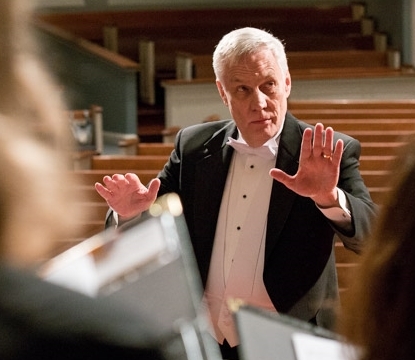 His experience has included accompanying and working as a substitute director at Rosary High School in Aurora, as well as acting as assistant conductor of the choral program at North Central College, where he has directed a number of vocal ensembles. 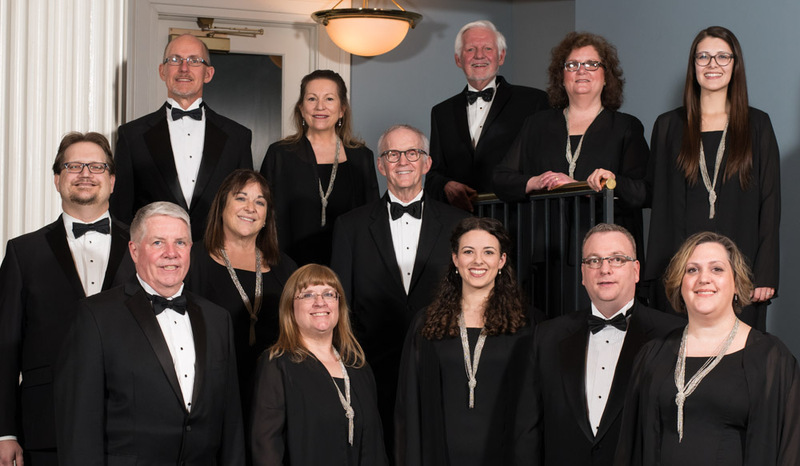 Mac currently works entirely as a director, pianist, and accompanist, primarily for the Chorale and Ensemble, but also for Oswego High School and Oswego Presbyterian Church, in addition to many opportunities outside the choral realm. 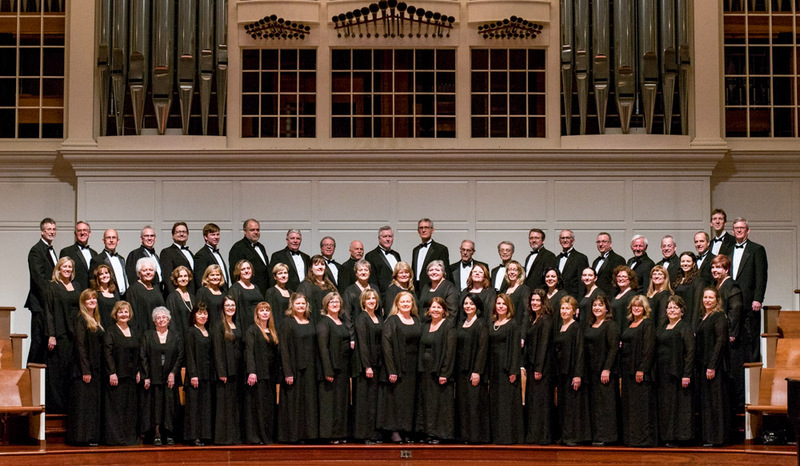 Mac takes great joy in the creative process, and working with the singers of the Glen Ellyn-Wheaton Chorale is one of his proudest accomplishments. Mac is recently married to his loving wife, Kristin,and they have settled in Naperville, Illinois, where they look forward to a long lifetime of music and joy.